We all seem to have our favorite statistical or quality improvement tool. I’ve always been drawn to process mapping, or what's sometimes referred to as ‘flow charting.’ Even before I started my work with Minitab and learning about quality improvement techniques, I’ve considered myself somewhat of a visual learner. I notice myself explaining things to others by drawing pictures—and when it comes to learning new processes on the job, I definitely relate better to how -to documentation that features pictures of the process steps over step-by-step directions in a text and list format. 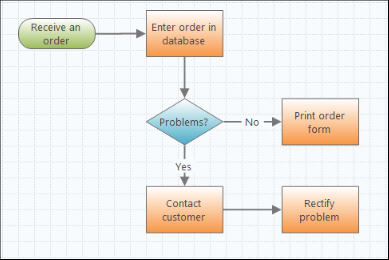 While process maps aren’t the most complex tool, they are a great place to start trying to improve a process. By visually depicting the sequence of events in your process, you’re better able to understand the pain points and are more apt to identify process steps with waste. Having a map drawn for your process also makes it easy to communicate about the process with others and easily see relationships between inputs and outputs and where key decision points lie. 1. Make process mapping a team effort. 2. Always walk the process to ensure the process map is accurate. Don’t get too comfortable because you’ll want to walk the process to ensure any initial process map draft is on point. Experiencing the process will help you see things you wouldn’t have seen before! 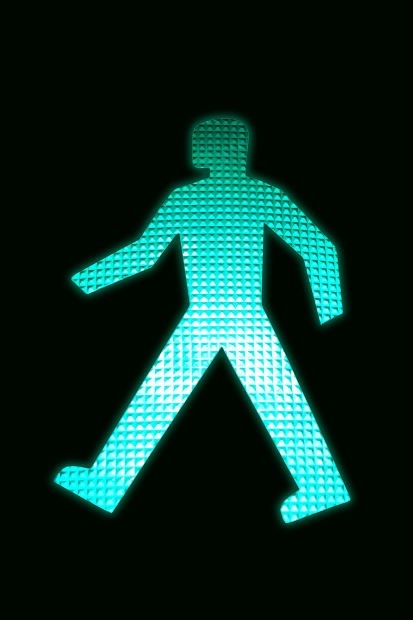 If you follow the Plan-Do-Check-Act methodology, and even if you don’t, Mark Rosenthal wrote a great post about “walking the gemba,” and the importance of not just walking the process, but actually observing and watching the activities taking place (interactions between employees, interaction with customers, etc.). 3. Create process maps at multiple times over the course of your project. When is the best time to create a process map? Pre-project, mid-project, end of project? I think the answer is all of the above. Drawing a process map pre-project can help you identify potential projects by isolating areas of the process that need improvement. Process mapping can also be a good first step in scoping your project and helping to define the beginning and end of the process segment that’s the focus of your project. Creating a process map mid-project can also be helpful for teams to brainstorm new ideas and recap what’s been learned initially, as well as a good opportunity to reconvene and start to create a ‘future state’ process map. Updating your process map at the end of your project to include any process changes or improvements is also good practice. If you have the new process well-documented, it may help it to become more quickly adopted. So how can you create a process map? The possibilities really are endless! Use a white board, pen and paper, or a tool like Companion by Minitab. Give Companion a try free for 30 days, and use the software to construct a high-level or detailed process map and then save it among all the other tools and documents related to your project in one file. One of my favorite features of using Companion for process mapping is the pan window. For a more complex process map, you can use the pan window to view the areas that are outside the visible workspace. It’s helpful for quickly navigating around your process map and zooming in on individual steps or sections of your process. What other tips have helped you in creating a worthwhile process map?